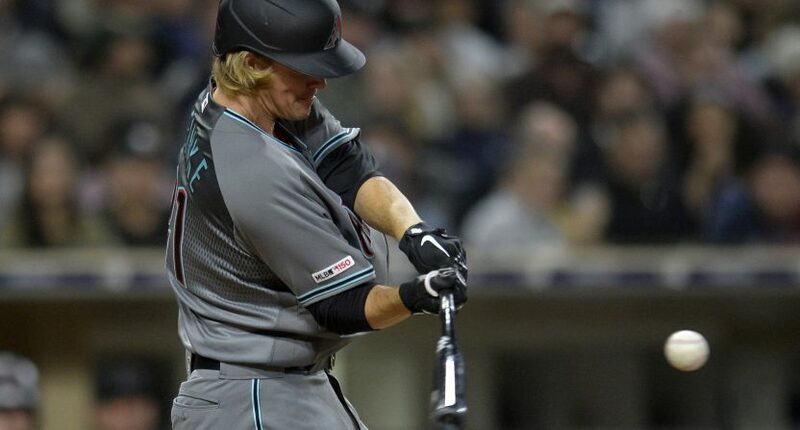 The Arizona Diamondbacks’ Zack Greinke got it done as both a pitcher and hitter on Tuesday night in an 8-5 victory over the San Diego Padres at Petco Park. The 35-year-old hit two dingers and drove in four runs as a batter. Greinke also struck out 10 batters — with no walks — and allowed three earned runs in six solid innings on the mound. He becomes the first pitcher since Madison Bumgarner in April of 2017 to hit two homers and strike out 10, and just the fifth since 1960. Greinke has always been a terrific hitting pitcher, with eight career homers and a batting average of .219 entering Tuesday. United might be struggling and that could be due to Ole Gunnar Solskjaer. But was it inevitable? Gimelstob took a leave of absence from Tennis Channel in November after he was arrested.